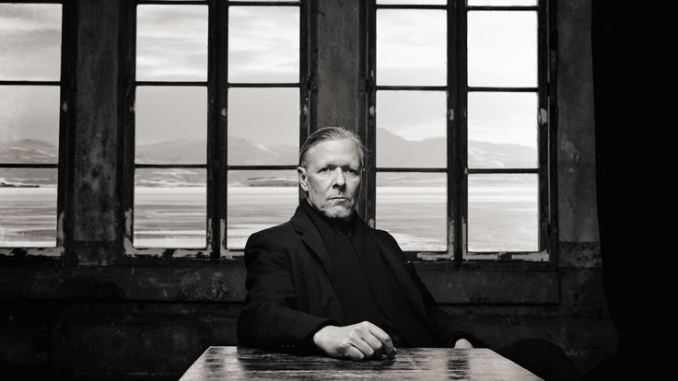 Swans have shared the first full track from the forthcoming album, The Glowing Man, out on Mute / Young God (N America) on 17 June 2016. 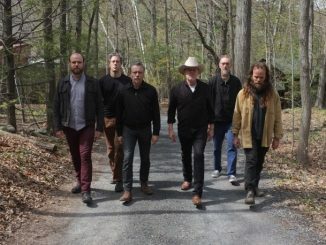 The Glowing Man, announced as the last album release of Swans’ current incarnation, will be followed by an extensive tour. 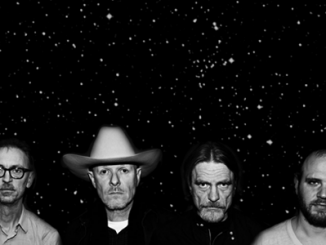 The tour will unfold with dates beginning in North America in the summer, before returning to Europe in the autumn. Announced tour dates below include UK dates in October that see the band play two shows at London’s Islington Assembly Hall and the newly announced Le Guess Who? festival on 13 November. 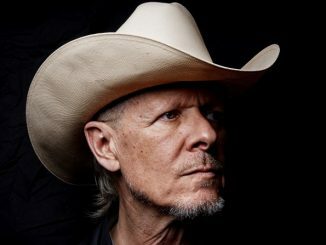 Swans, led by Michael Gira, formed in 1982 and, after disbanding in 1997, returned with the critically acclaimed albums My Father Will Guide Me Up A Rope To The Sky (2010), 2012’s The Seer and 2014’s To Be Kind.